Michael Jackson's personal physician was ordered Tuesday to stand trial on an involuntary manslaughter charge stemming from the singer's 2009 death. Dr. Conrad Murray, 57, is accused of administering the powerful anesthetic propofol to the singer to help him sleep, then failing to properly monitor him. Jackson died of acute propofol intoxication at age 50. Murray faces up to four years in prison if convicted. At the conclusion of a six-day preliminary hearing, Los Angeles Superior Court Judge Michael Pastor ruled that there is sufficient evidence to warrant a trial for Murray. During the hearing, prosecutors presented a parade of witnesses who testified that Murray made a series of telephone calls after administering the propofol to Jackson on June 25, 2009, at the singer's rented Holmby Hills estate. After finding the singer unresponsive, Murray then collected drug vials from the floor of Jackson's bedroom and placed them in a bag before anyone ever called 911, witnesses testified. Jackson was eventually taken to Ronald Reagan UCLA Medical Center, where he was pronounced dead. Paramedics who responded to Jackson's home testified that the singer was already dead by the time they arrived. Prosecutors also contend that Murray never told paramedics or emergency room doctors that he had given Jackson propofol. On the stand Tuesday morning, Dr. Christopher Rogers, chief of forensic medicine for the Los Angeles County coroner's office, testified that he ruled Jackson's death a homicide based largely on what he called the substandard medical care the singer had received. 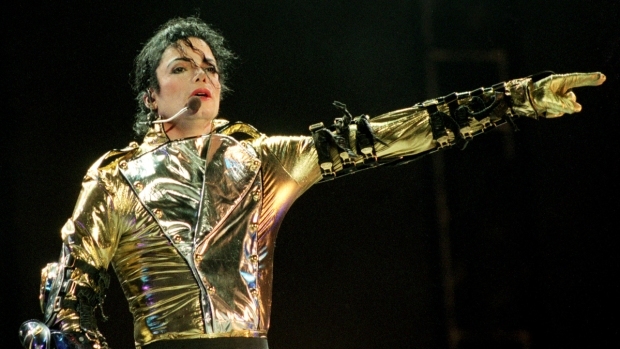 Rogers said Jackson's health was generally good, noting the singer was 5-foot-9 and had a normal weight of 136. Asked by one of Murray's attorneys if he would still rule the singer's death a homicide if Jackson had administered the propofol himself, Rogers said, "Based on the quality of the medical care, I would still call this a homicide, even if the doctor did not provide the propofol to Mr. Jackson." Rogers testified that propofol should not be used to treat insomnia. He also said a patient who is given such a powerful anesthetic should not be left unattended. He testified that he was told "that the doctor left Mr. Jackson while he was anesthetized, and this is something you would not do." Rogers added that "bad things can happen very quickly" when a patient is under anesthesia. On the stand Monday, a Los Angeles police detective testified that Murray told him he was trying to wean Jackson off of propofol, but he administered the drug anyway after the singer complained he would have to cancel rehearsals and shows if he couldn't sleep. Murray told investigators two days after Jackson's death that he administered a 25-milligram dose of propofol between 10:40 and 10:45 a.m. June 25, 2009, after Jackson asked for the sedative he called "milk," according to Los Angeles police Robbery/Homicide Detective Orlando Martinez. During the June 27, 2009, interview at a Marina del Rey hotel, Murray told investigators he initially gave Valium and two other medications to Jackson, starting at about 2 a.m. that day, because he was trying to wean him off the nightly 50-milligram dose of propofol he had been getting from Murray for two months, the detective testified. "He felt that Mr. Jackson had developed a dependency upon the propofol," Martinez said of the interview with Murray, who was accompanied by two attorneys to the interview. 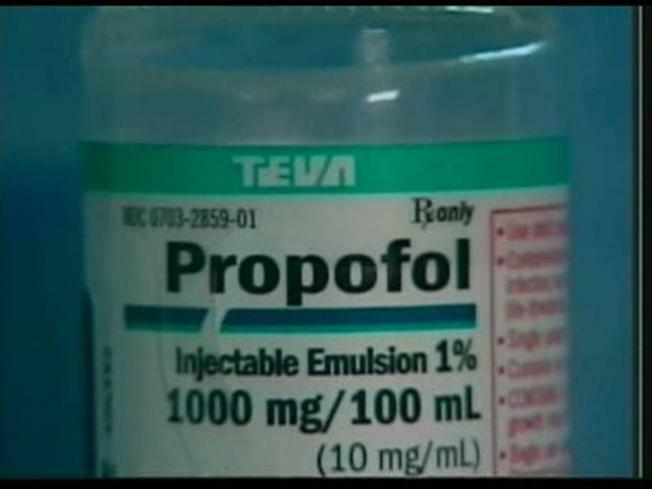 Murray told police he had lowered the dose of propofol he gave to Jackson two nights earlier and used other medications, then had not used any propofol on June 24, 2009, according to the detective. But the doctor told investigators that on the day Jackson died, the singer had slept for just 10 to 12 minutes after receiving the drug midazolam and the singer complained he would have to cancel his shows, Martinez testified. The detective said Murray told investigators he gave Jackson the 25- milligram propofol dose to put him to sleep and then a slow drip to keep him sleepy, and that he monitored the singer for a while after Jackson fell asleep at about 11 a.m. The doctor told detectives he felt comfortable leaving Jackson and went to the bathroom for about two minutes, then found the singer not breathing when he returned, according to Martinez. "He said that he was stunned to see that he was not breathing," the police detective said. "I remember Dr. Murray saying he believed it had just happened because he was only gone for a few minutes," the detective testified. Jackson was in Los Angeles rehearsing for a series of concerts in London.